New Interior Designer At Amish Originals Furniture Co.
nals is very pleased to introduce interior designer Jeri Missory to our team! 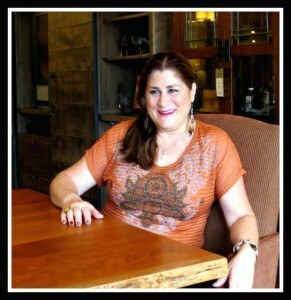 With more than 20 years of design experience, Jeri will be available to help customers make the right selections when shopping for furniture and home décor. After earning a degree from Miami University with a concentration in architecture and interior design, Jeri worked with Lazarus Design Studio, Cbon Fine Interiors, Arhaus and most recently was the Creative Director for Lane Building & Design. Jeri is available by appointment at the store; please feel free to call us at 891-6257 to schedule a time for her to help with your design needs.